Why Cupertino should take a hint from Google's latest updates to Android N and Android Wear. 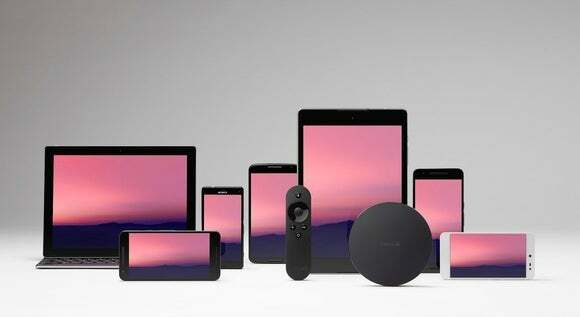 Google wrapped up its annual I/O keynote presentation on Wednesday after unveiling its version of FaceTime, its version of Apple Watch Complications, and its version of Siri on steroids. But Google also announced a few new features, especially as part of Android N and Android Wear, that Apple users have not experienced yet. Here are a few features that we hope Apple “borrows” from Google for its upcoming iOS and watchOS. 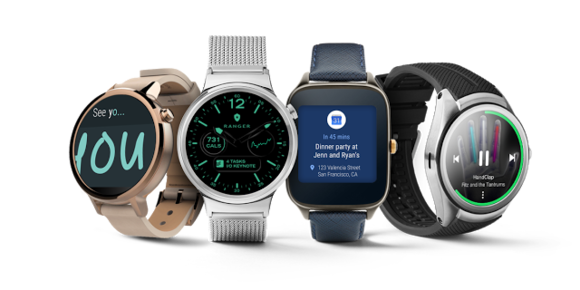 You can read about all the new Android N and Android Wear 2.0 features on our sister site Greenbot. 1. Instant App Launcher. Have you ever been surfing the mobile web and been led to an app install page on the App Store, only to tap back because who has time for that? Android users have faced a similar struggle, apparently, and Google is giving them the chance to test out certain apps right from the cloud without actually installing them on their devices. Google calls this Instant App Launcher. 2. Customizable Quick Settings. Android’s Quick Settings tab is similar to the iOS Control Center. Unlike iOS, however, Android users can now customize their Quick Settings to rearrange the shortcuts they use most often, and remove the ones they barely tap at all. And Quick Settings can have as many shortcuts to take up several pages. 3. Multi-Window support. Yes, iOS 9 introduced Split View, but only on the iPad Pro and the iPad Air 2. 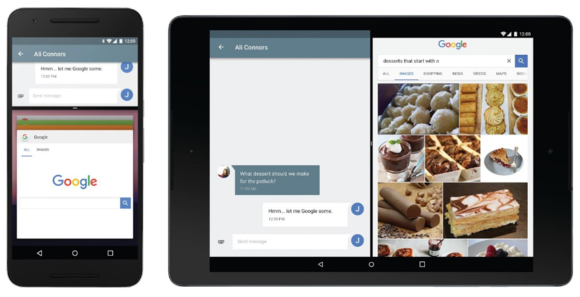 Android N is introducing Multi-Window support for all Android phones and tablets, meaning you can have two apps open at the same time. And you can even drag-and-drop between screens. 4. Close all apps. A subtle change, but one that would save us some time when cleaning out the app switcher. Android N introduces a new way to Clear All right from the app switcher. 5. VR Mode. Virtual reality is actually here. And there are enough quality VR apps now available on the App Store that it’d be nice if Apple helped our iPhones better optimize for them. Google has done this with VR Mode for Android, which was designed especially for mobile VR experience. VR Mode changes how Android reads sensor data and how it displays pixels to lower the latency in graphics. 6. Cellular network support. Android Wear 2.0 introduces native apps you can use without relying on your phone. This means that if your Android smartwatch has cellular connectivity, you can stream music from Spotify directly from the cloud and track fitness info in real-time if you go for a run without your phone. 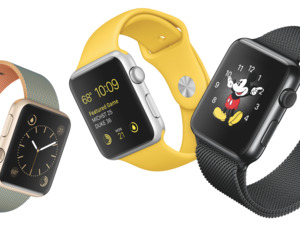 Rumor has it that Apple is actually developing the second-generation Apple Watch to include cellular network support, for a price. 7. Handwriting. Android Wear 2.0 also lets you reply to your messages by using either a swipe-enabled keyboard or by good, old-fashioned handwriting. While the screen on the Apple Watch may be too small for a keyboard to be beneficial, we can definitely see the potential of being able to handwrite quick one-word messages and have the Watch translate them into text.